2018 - Celebrating 58 Years in Milton - The Steam Capital of Ontario! See & listen to operating steam engines from 20 to 70 HP and weighing up to 40,000lbs daily. See daily demonstrations with engines operated by qualified TSSA licensed engineers. Marvel at the elegance of vintage cars, trucks & motorcycles. Talk with their proud owners. More than a 150 gas engines are on display & may be used for anything from running a washing machine to grinding grain. The tractor pulls are for members only at 3000, 5000, 7000 and 9000 lb stock classes. 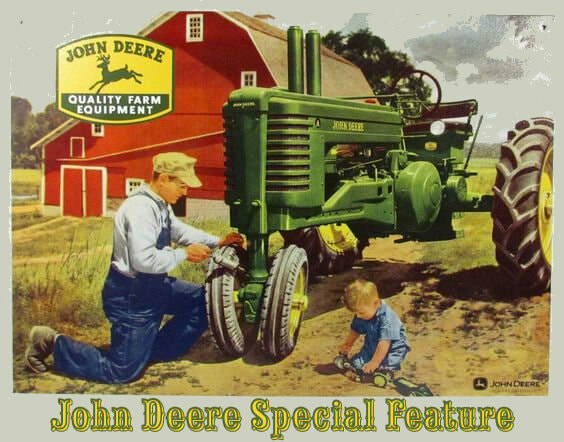 No modifications are allowed and all tractors must operate as originally manufactured. Demonstration pulls are often done by some of the steam engines, or by vintage steel wheel tractors. Garden & Lawn Tractor Pull Friday evening. Be amazed by fully operational scale models, which have taken their owners countless hours to make. Working Steam & Gas Engines, Shingle & Saw Mills, Threshing Machines, Woodworking Machinery & more! There are activities and demonstrations happening throughout the show. For the kids, Learn to Drive a Tractor! Come and see toys and all kinds of models on display in the model buildings. Everything from toy trains to tractors are there, some of which are for sale by vendors. Enjoy traditional handiworks & antique displays & daily historic fashion shows. Be delighted by traditional family entertainers with music you can clap & dance to, children’s comedy & vaudevillian fun! The vendor’s flea market is jam packed with something for everyone, from spare parts to antiques & collectables. Food vendors, many operated by local service groups, are located throughout the grounds. As a special treat, enjoy freshly steamed corn prepared with the steam from an operating engine!